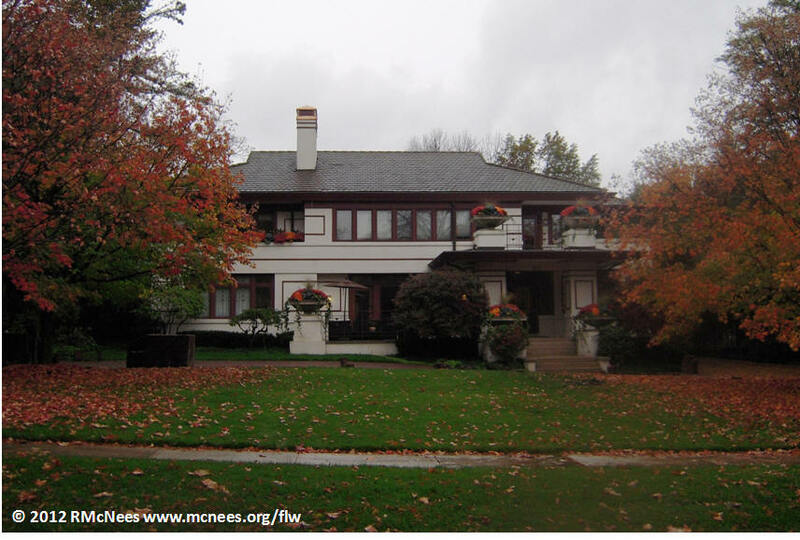 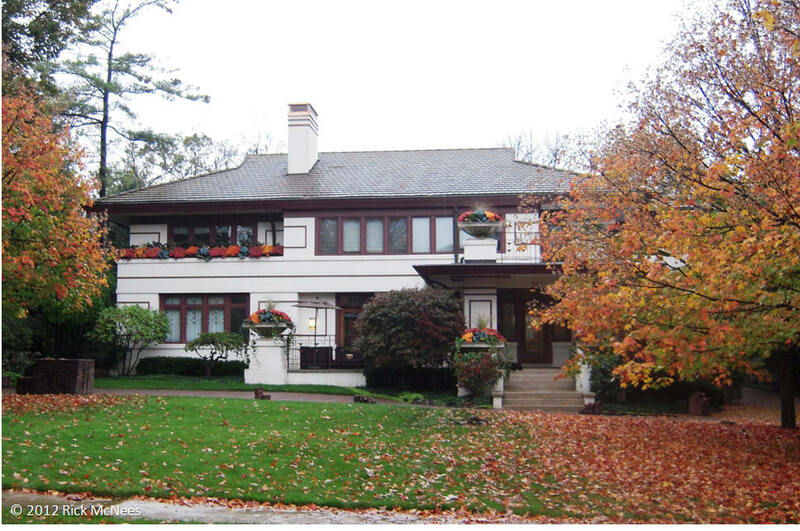 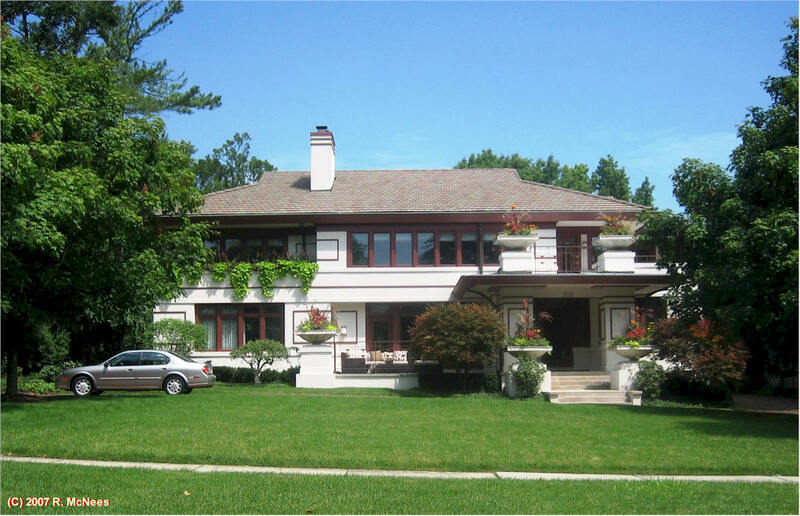 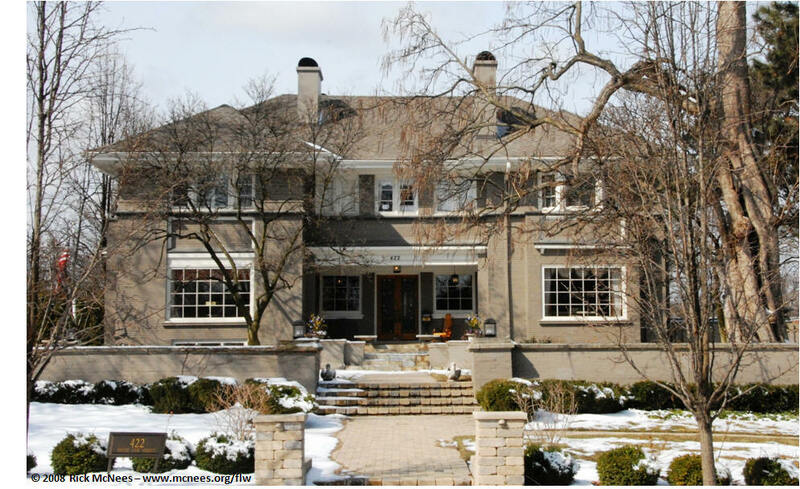 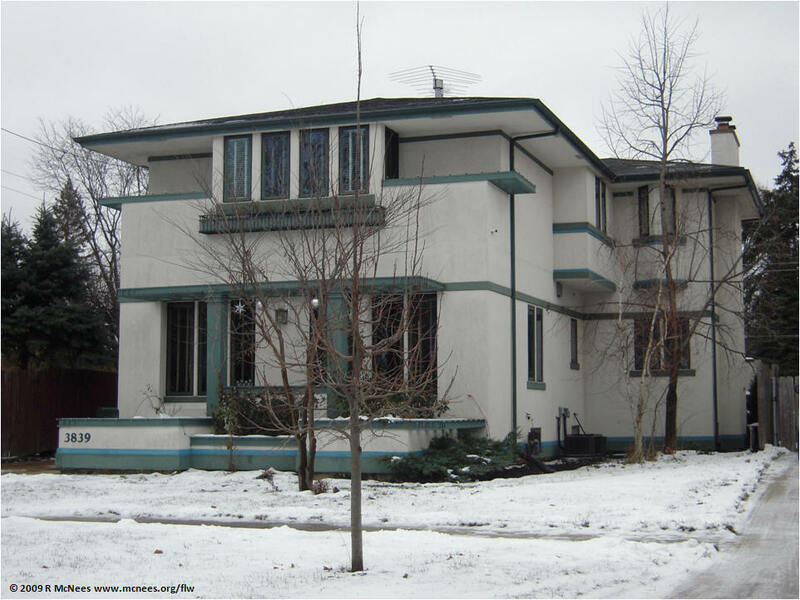 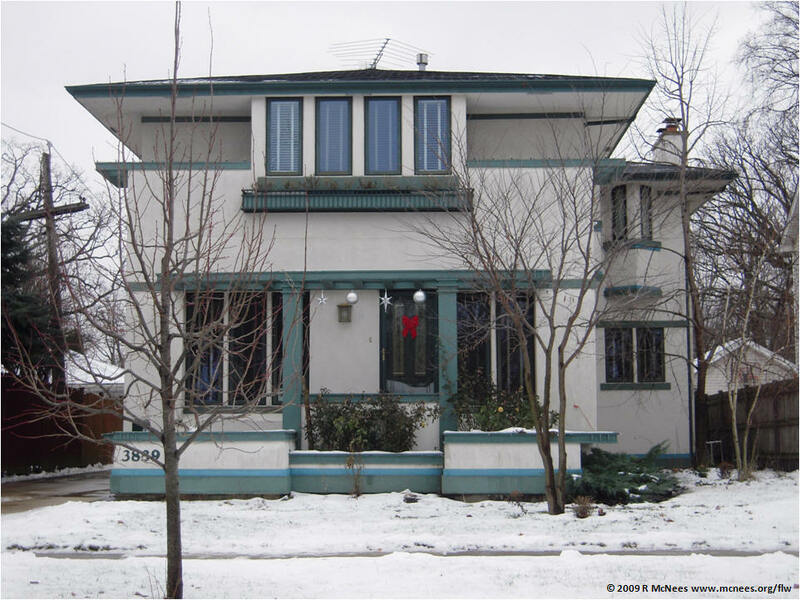 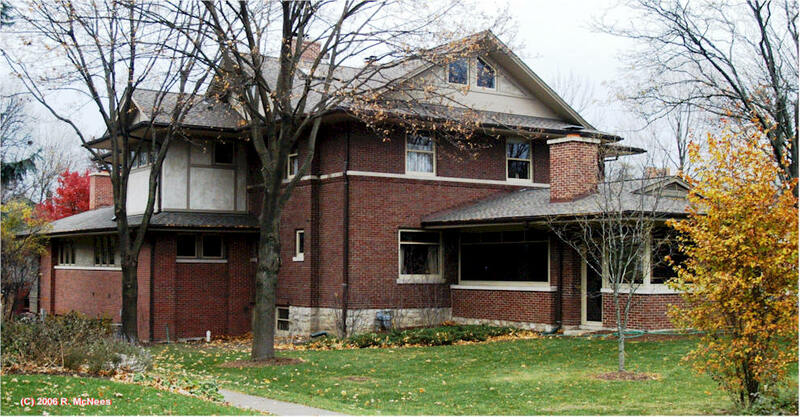 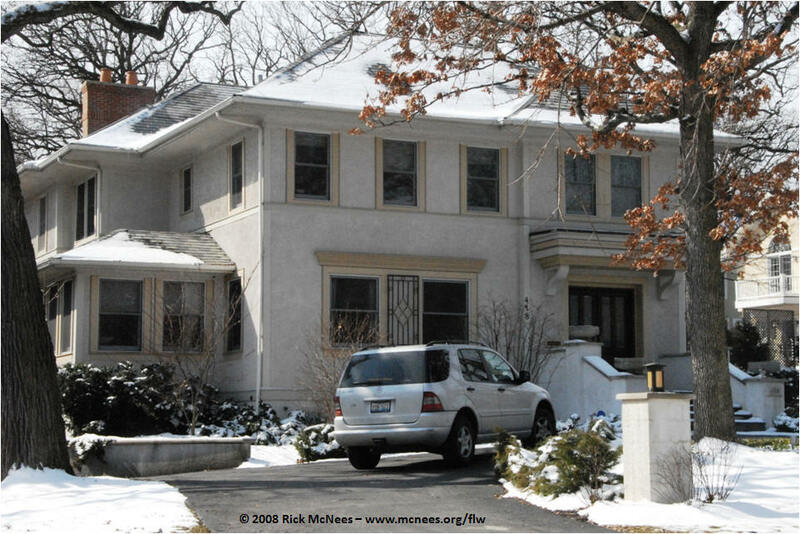 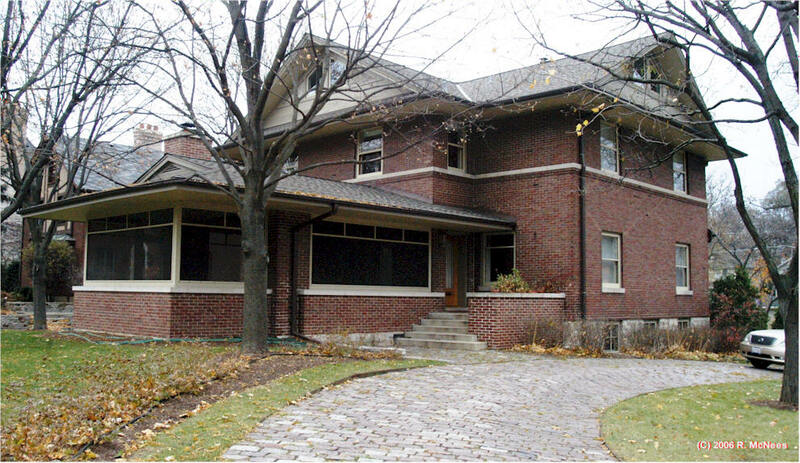 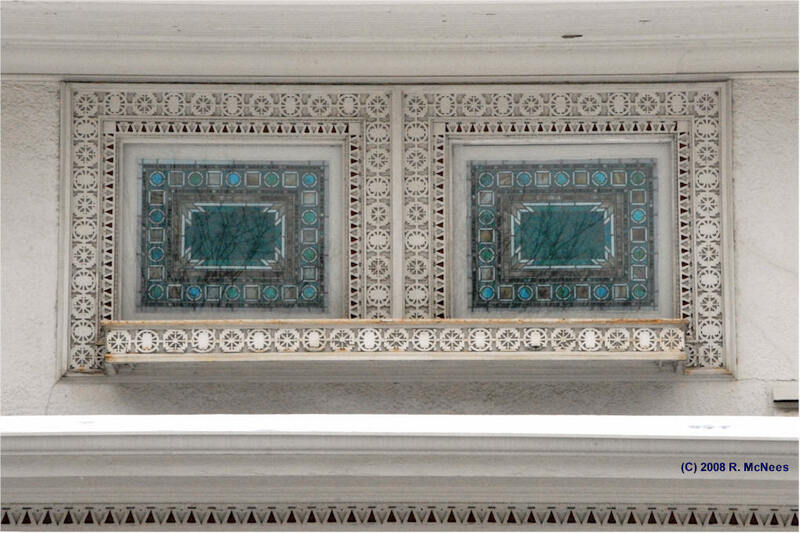 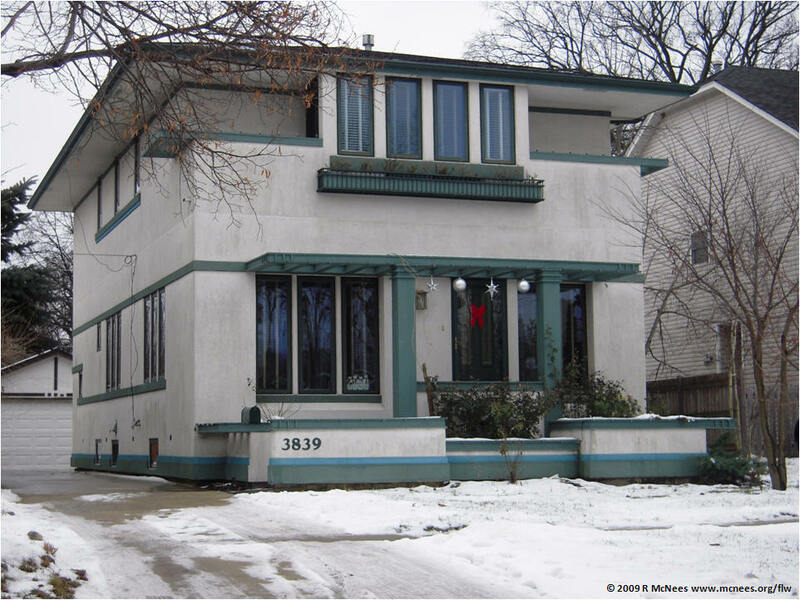 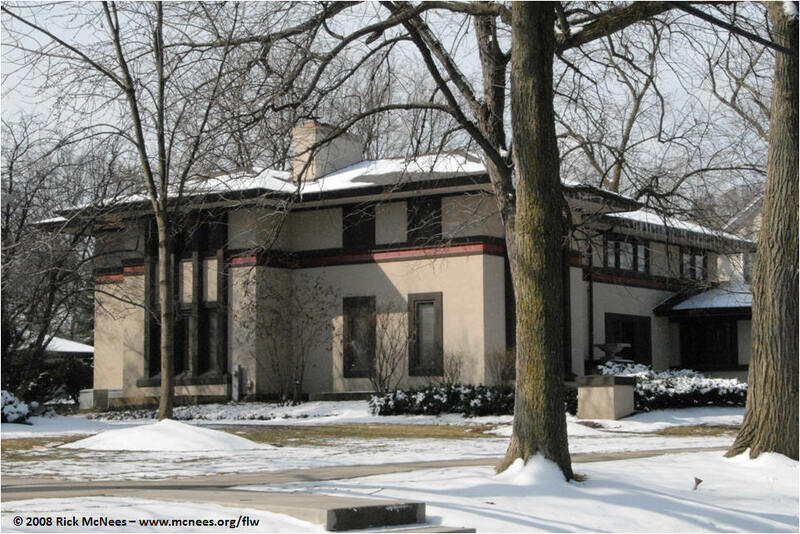 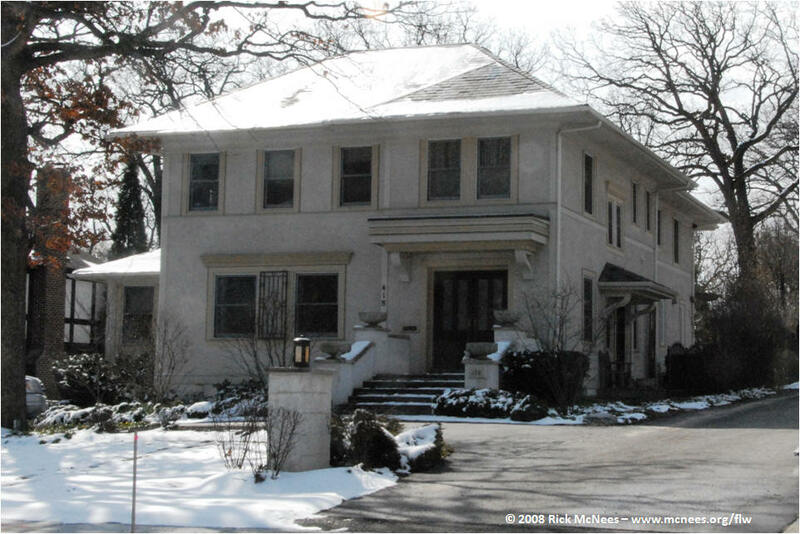 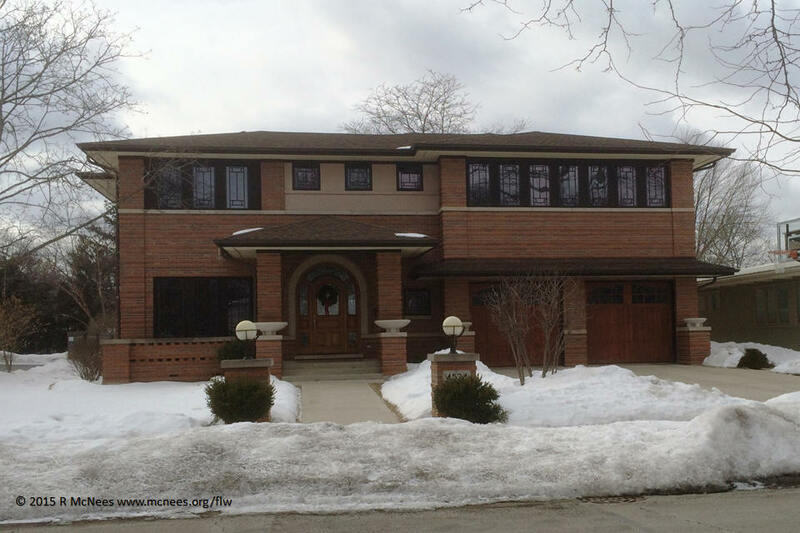 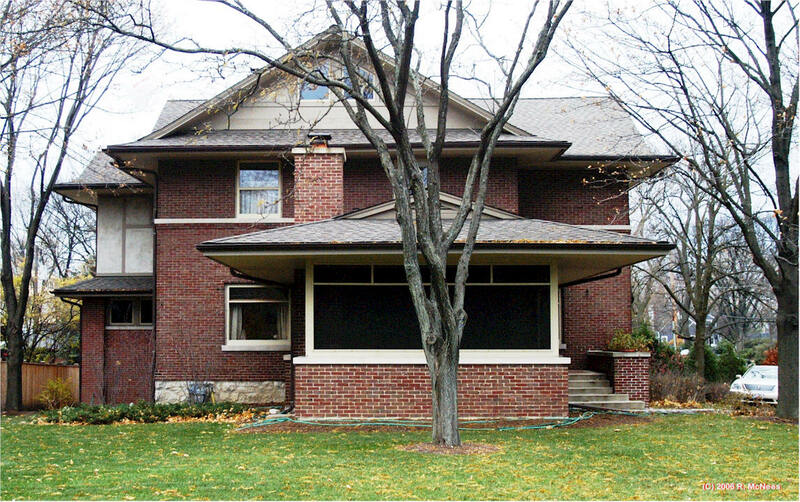 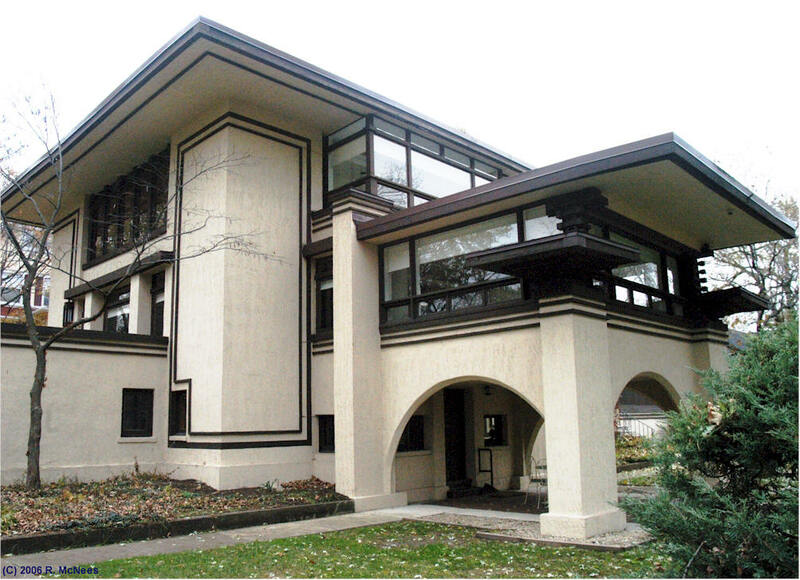 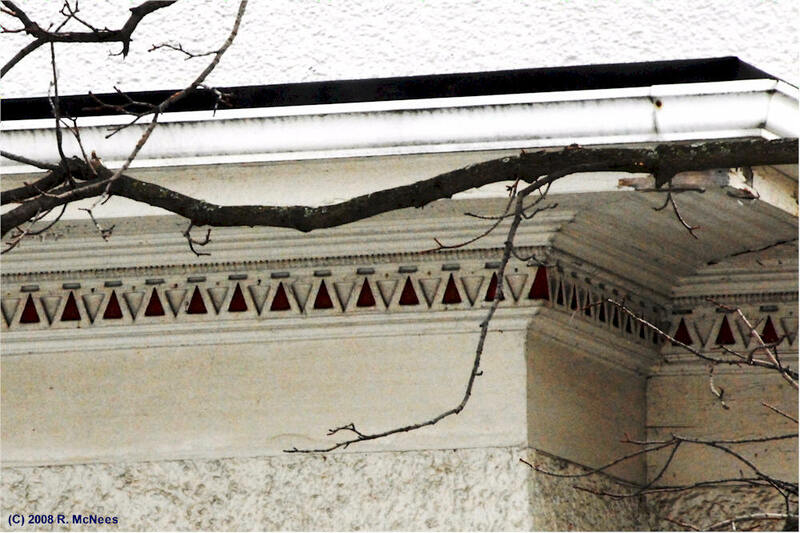 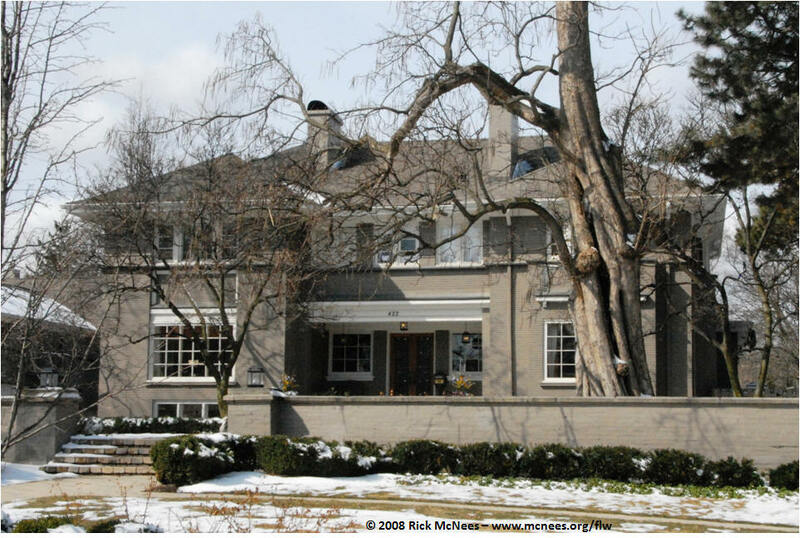 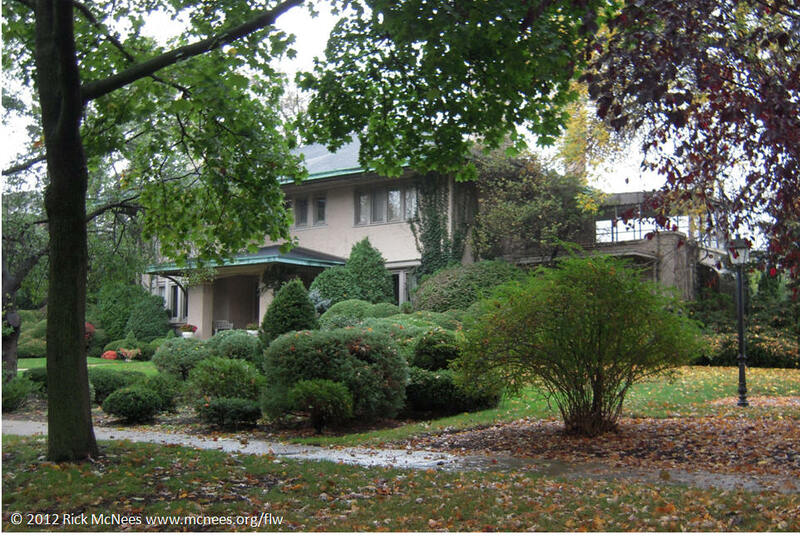 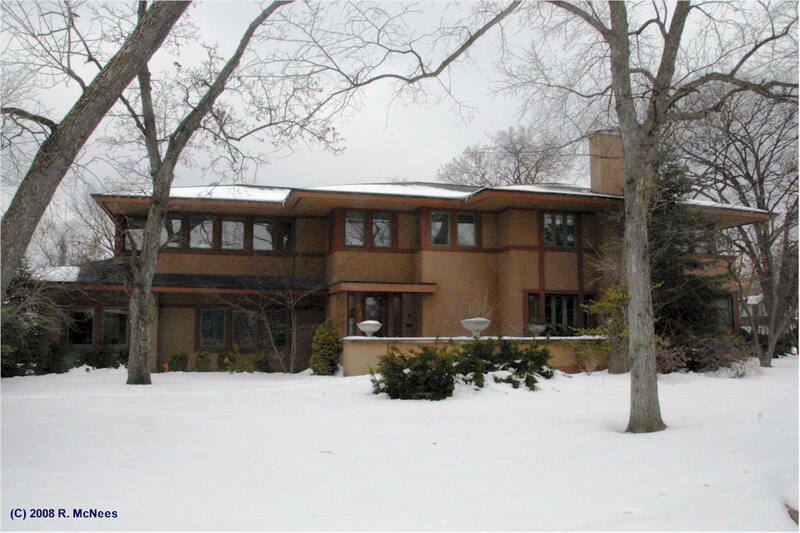 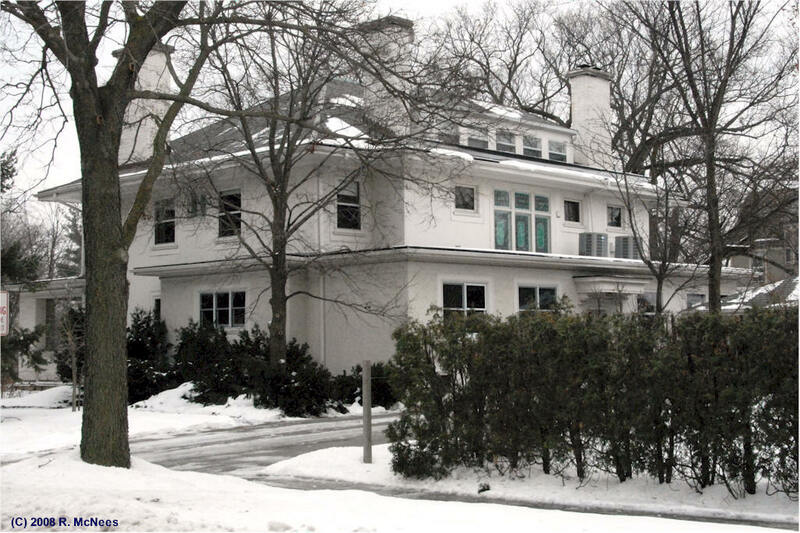 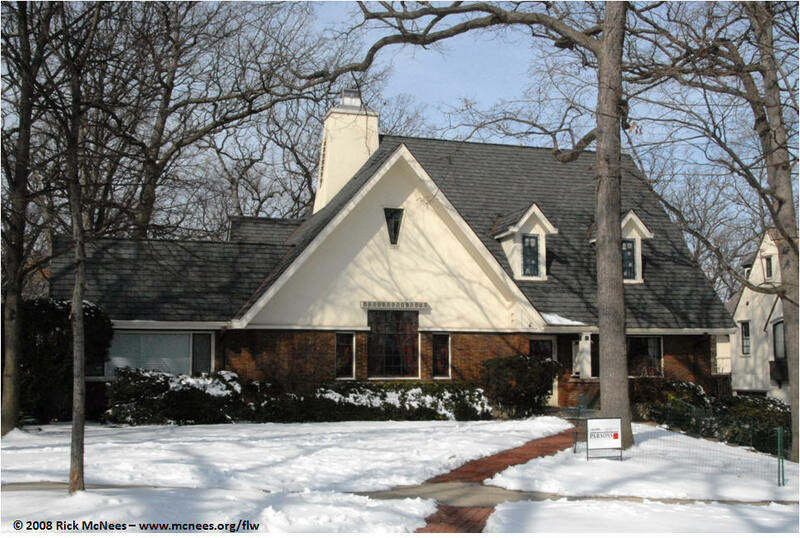 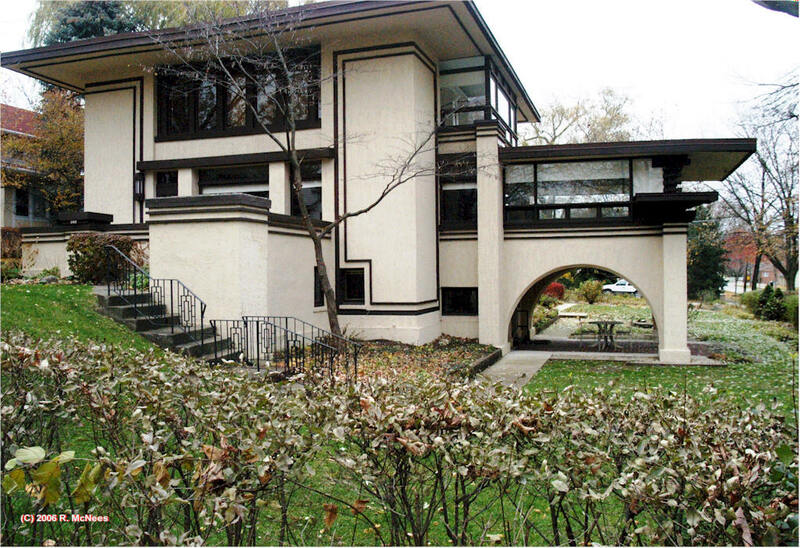 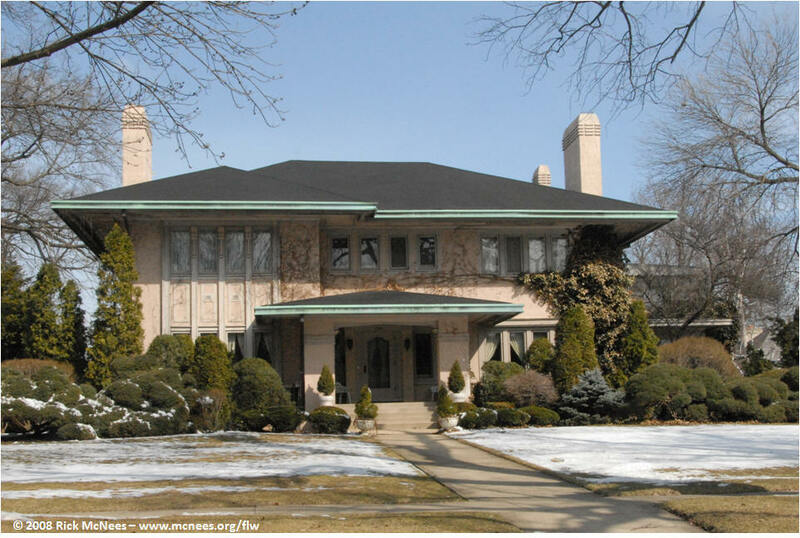 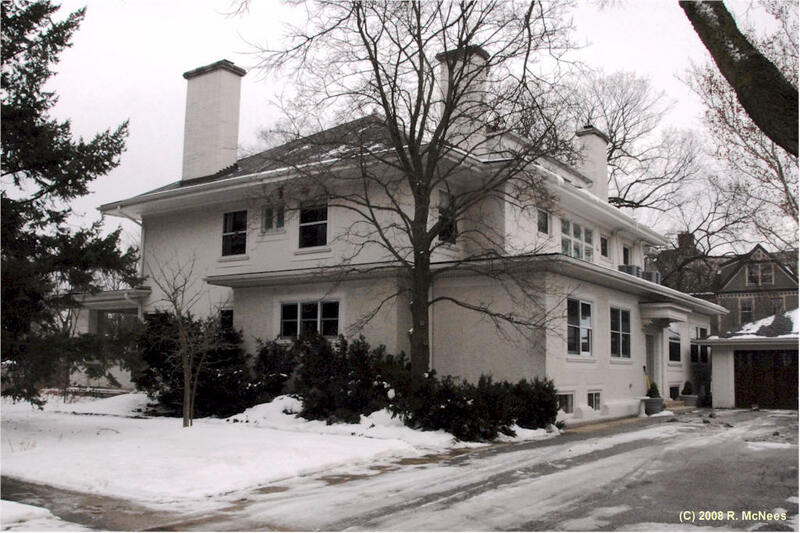 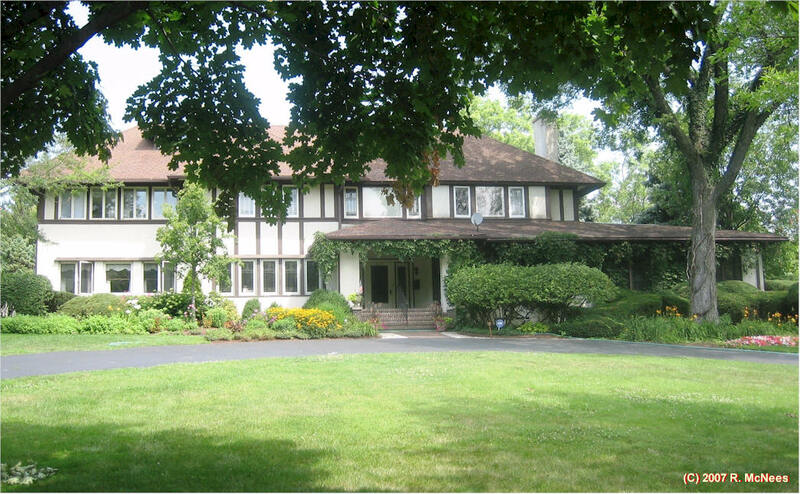 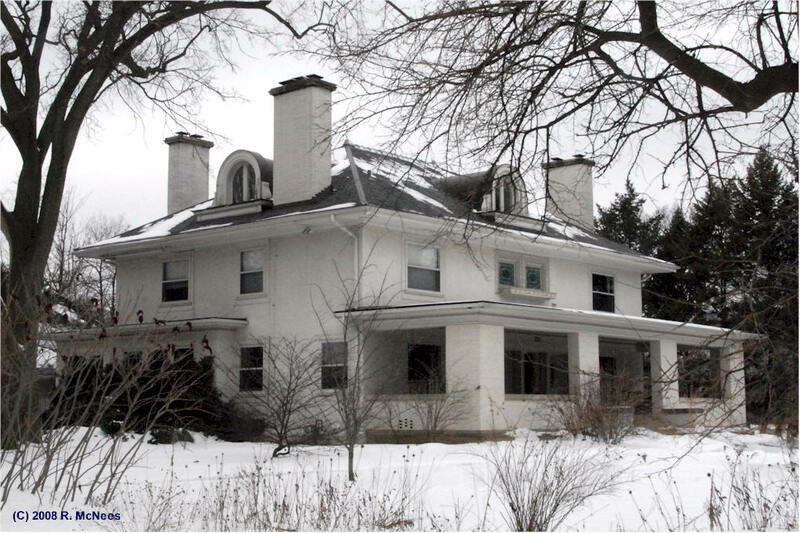 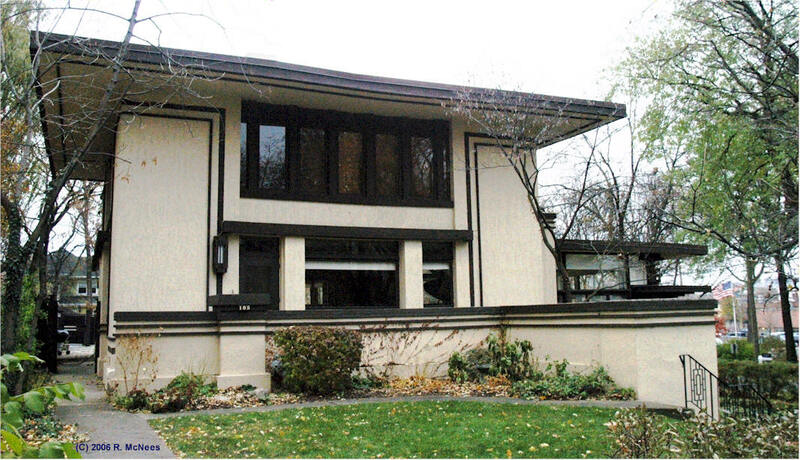 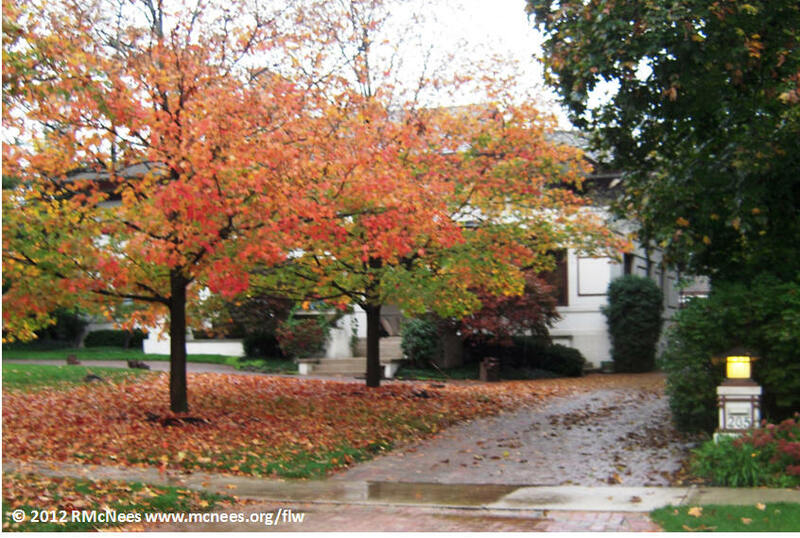 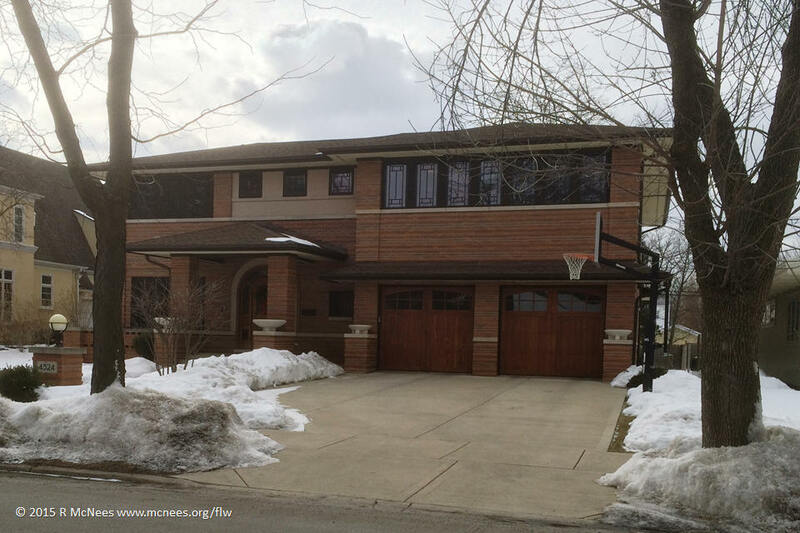 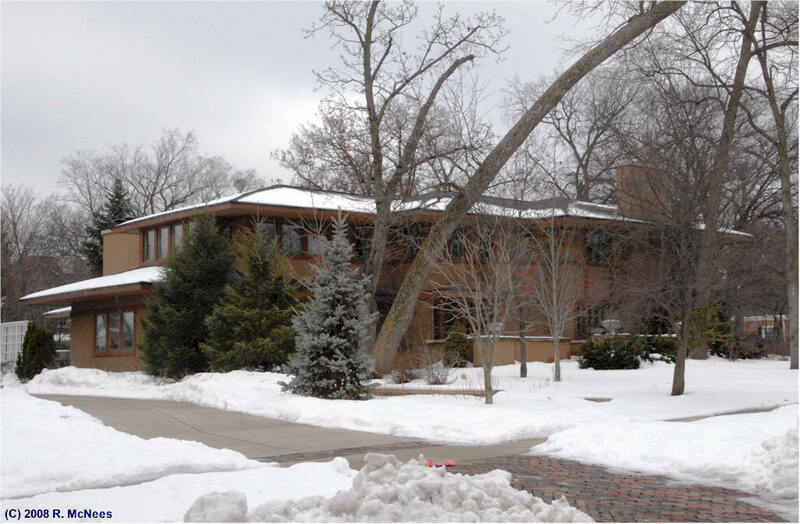 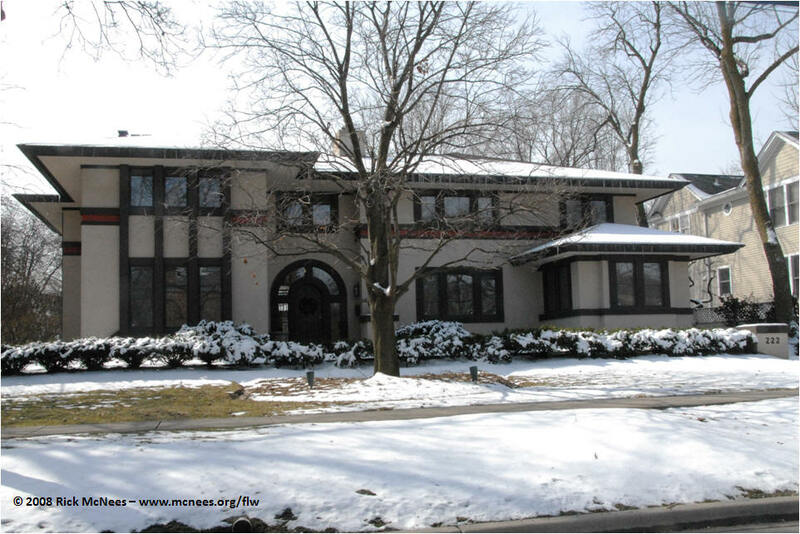 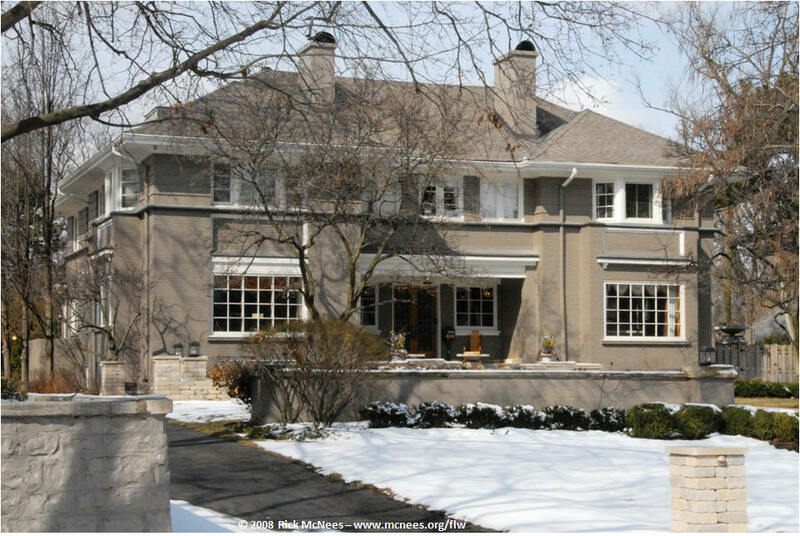 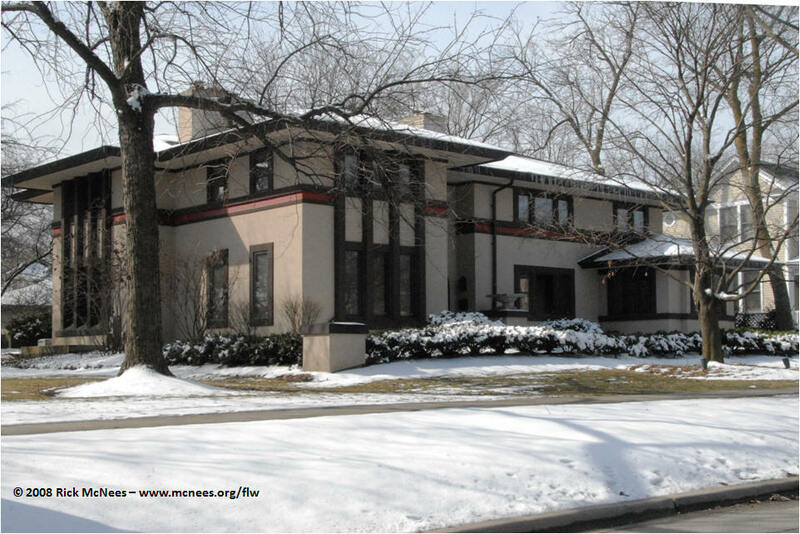 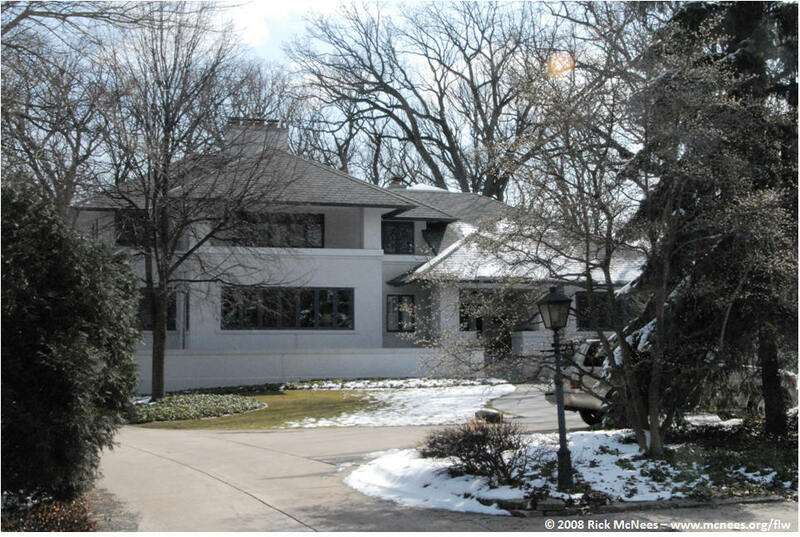 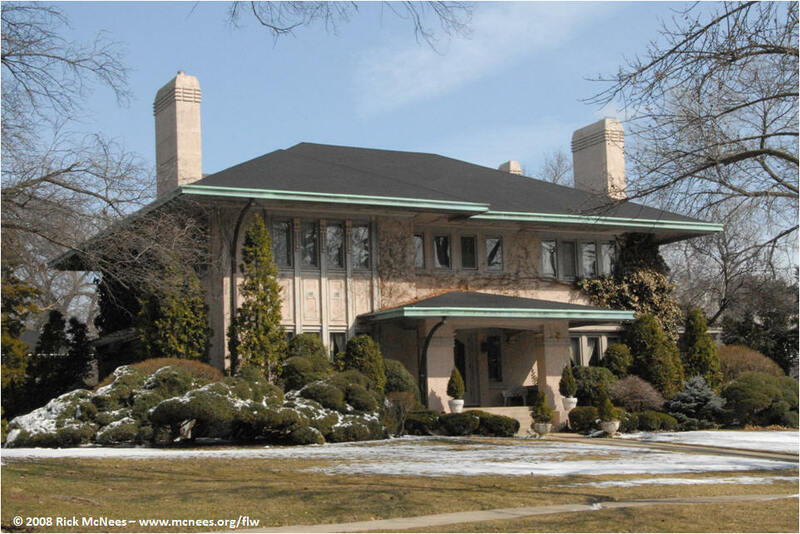 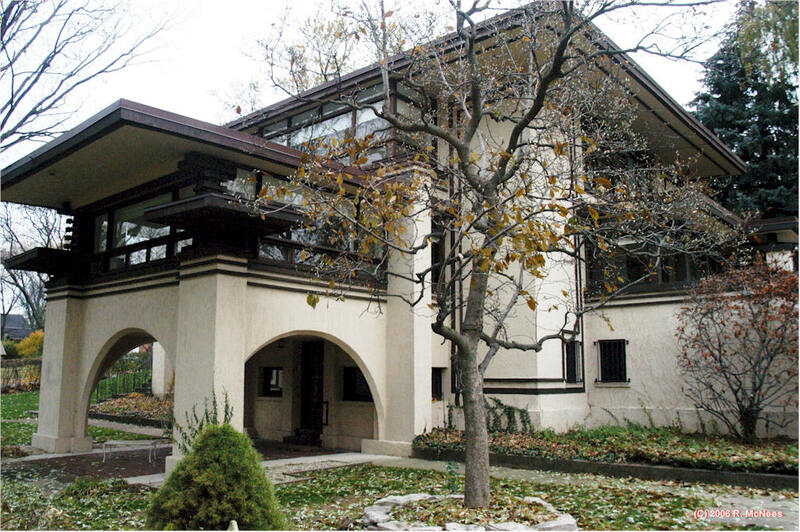 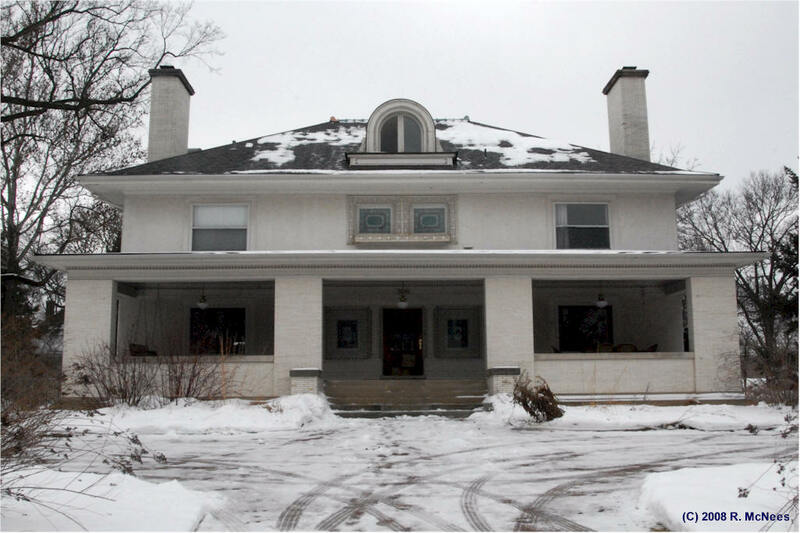 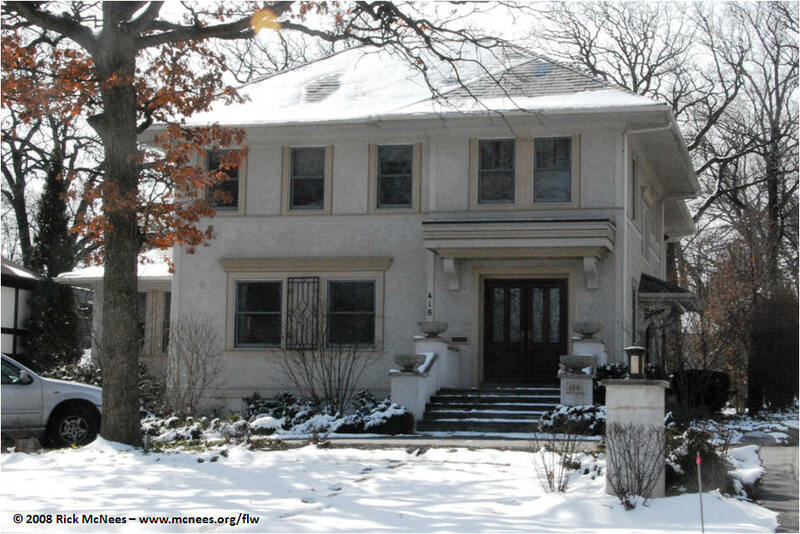 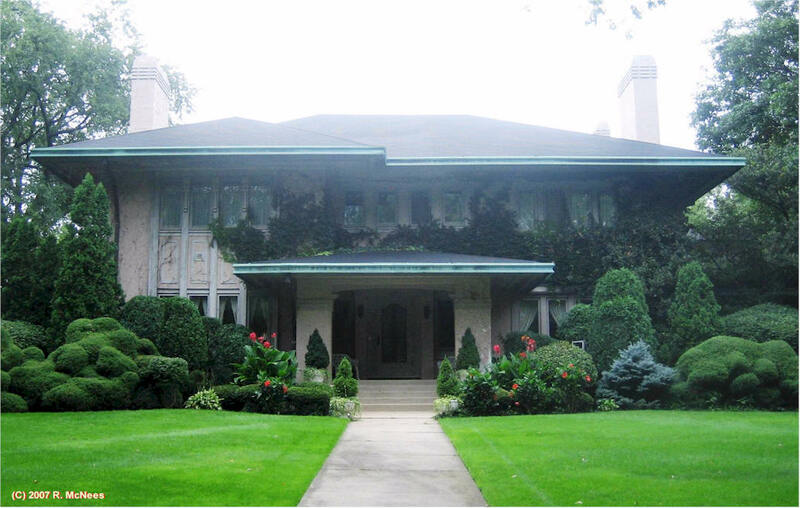 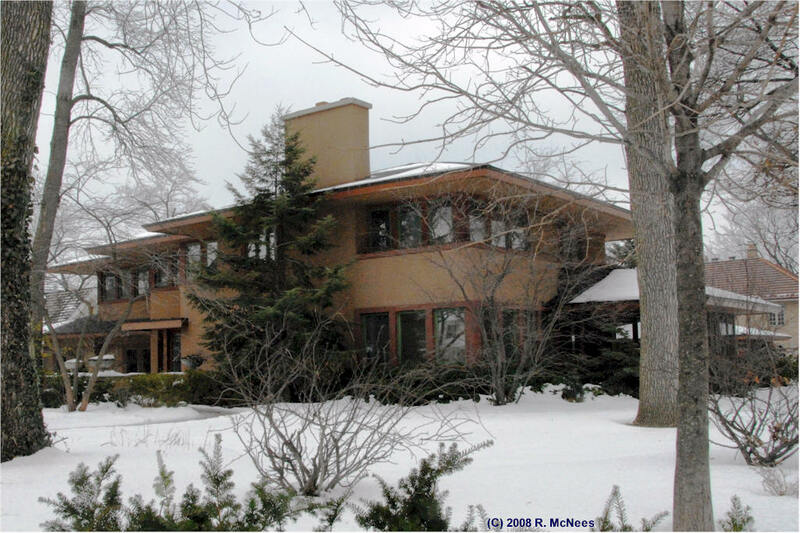 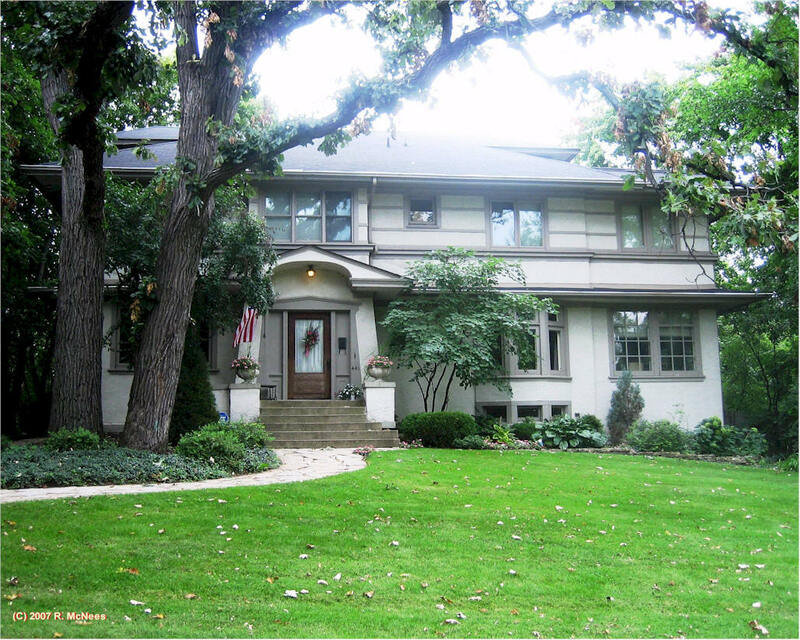 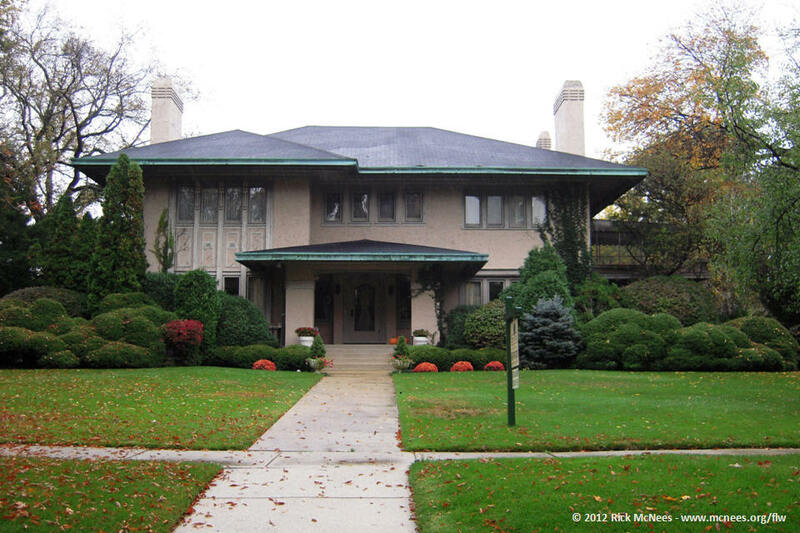 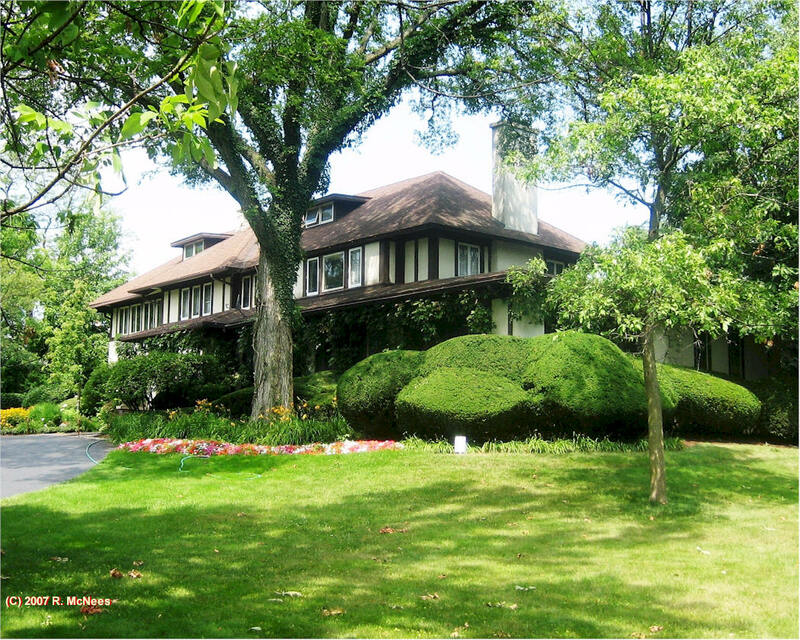 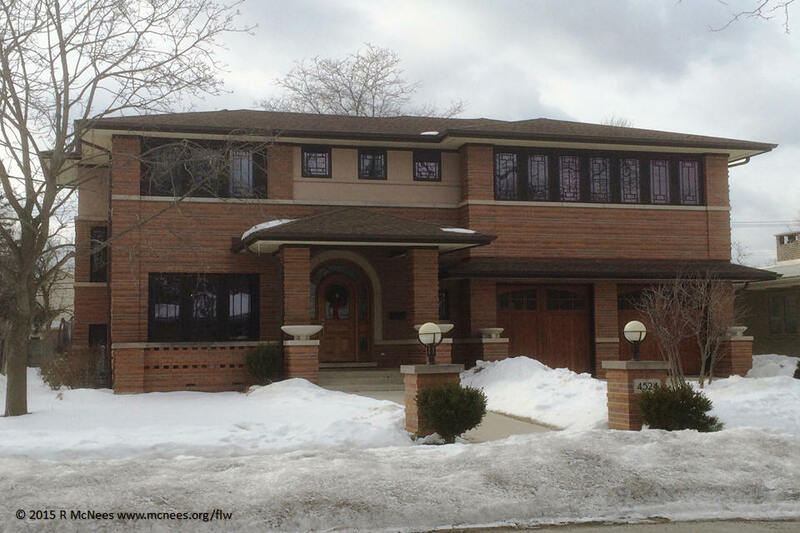 The Abbott residence is a Prairie School Home designed by WILLIAM DRUMMOND, a FRANK LLOYD WRIGHT student and contemporary. 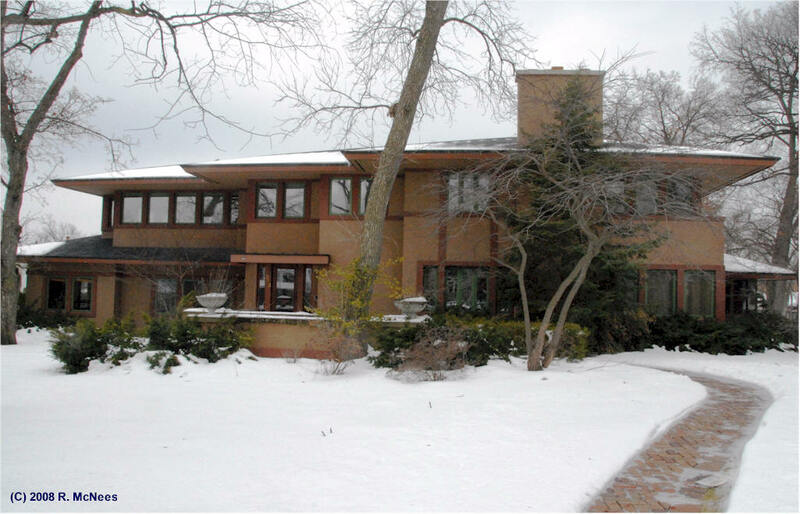 The house features a Wright designed fireplace. 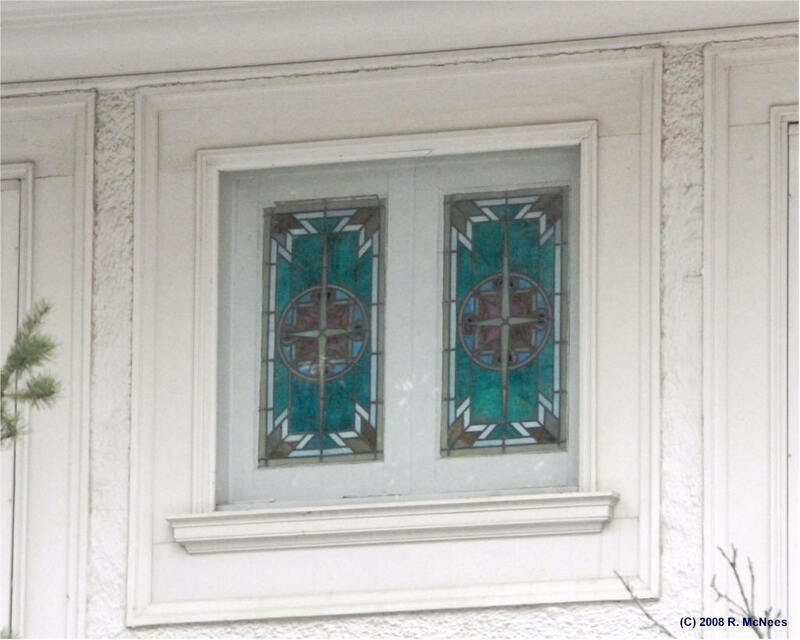 This page lasted updated 08/04/15 .